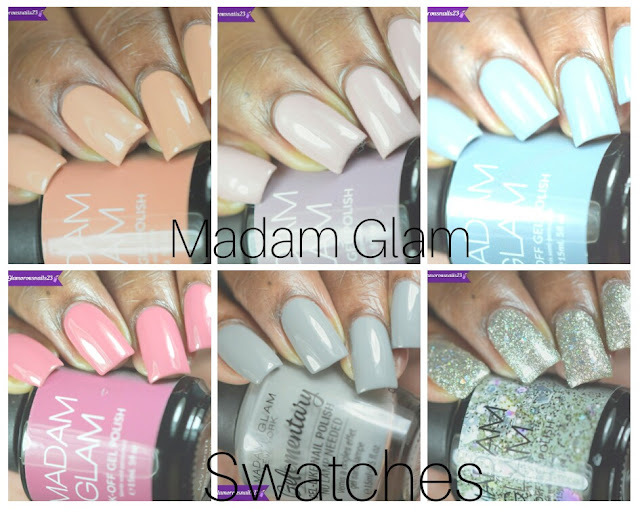 Press Release: Cupcake Polish Seashells Collection! The Seashell Collection by Cupcake Polish is a 6-piece collection of gorgeous linear holographic polishes with an added twist. Every polish in this collection is packed with iridescent glitters that really sparkle in the sun and in the shade and give these polishes that iridescent look similar to the gorgeous seashells found in nature. 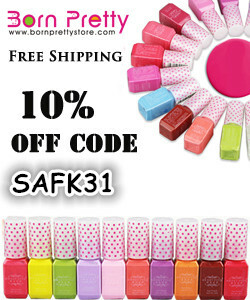 Cupcake Polishes are long-wearing, full coverage, and always 5-free. Polishes are $13 each and available at www.cupcakepolish.com . This collection launches on February 4th at 11am CST. OMG. These are gorgeous! Thanks for sharing. I know right! When I saw these and saw press release I knew I had to post it to let others know!